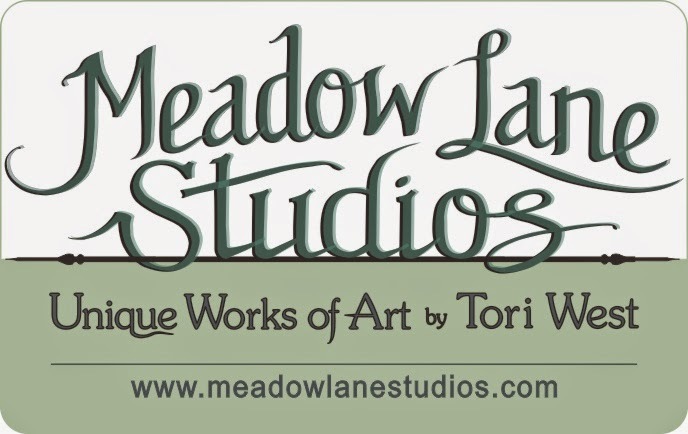 Meadow Lane Studios: Halloween is Just Around the Corner! It's going to be here before we know it! 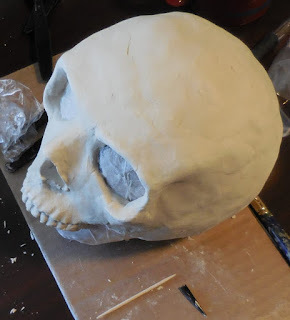 We've spent the last two and a half months in a hotel, so the Design Team posts have been a bit of a challenge, but then again, it was kind of fun to see what kind of sculpting I could do with just some plastic utensils and a toothpick while sculpting a skull. 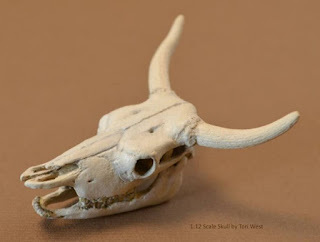 Sharing my relevant Halloween posts since last year - search for more on this blog for previous year's posts - I've got instructions for clay pumpkin lights, cauldron party favors, and more - use the term "Halloween" - still plenty of time to make Halloween goodies! Click on the photo captions for full instructions. 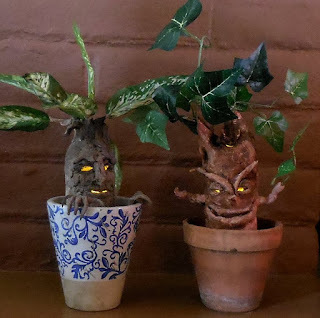 Make a Mandrake with Glowing Eyes! Tips for Finishing Clay to Look Like Bones, Teeth, etc. 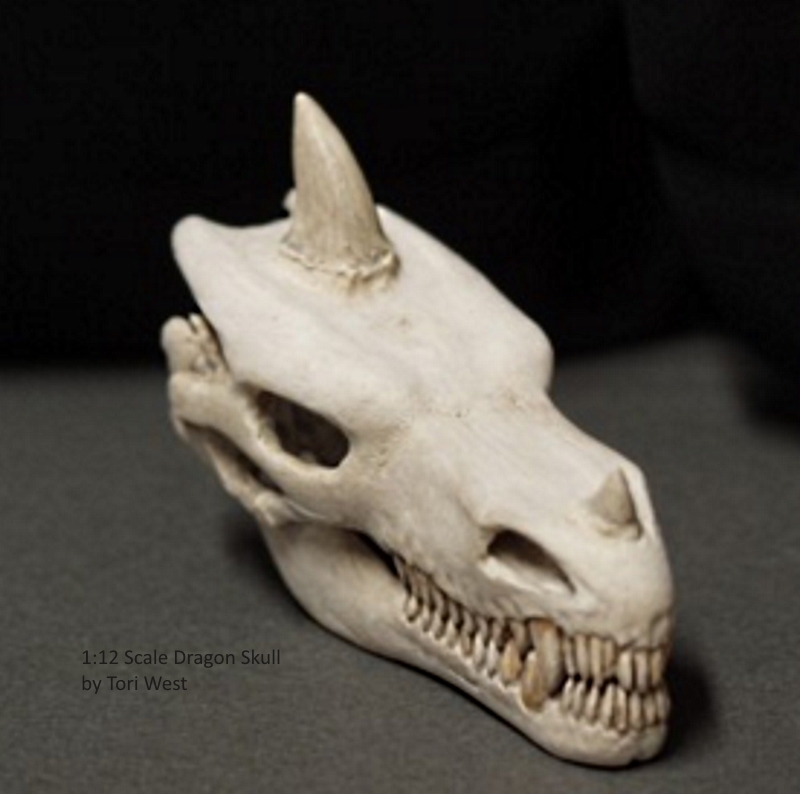 Hope you will share some of the things YOU create for Halloween!